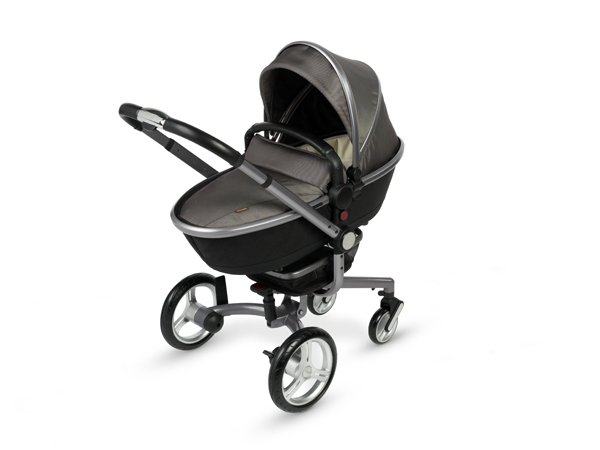 Aston Martin has teamed up with baby travel brand Silver Cross to create a limited edition luxury pram. Features of the Silver Cross Surf baby travel system include spoked wheels, an Alcantara-lined seat and a leather trimmed handle and bumper bar. Only 800 will be manufactured worldwide, priced at £2000 each. The product will be exclusively available at Harrods in April 2013, supplied with its own certificate and plaque of authenticity.